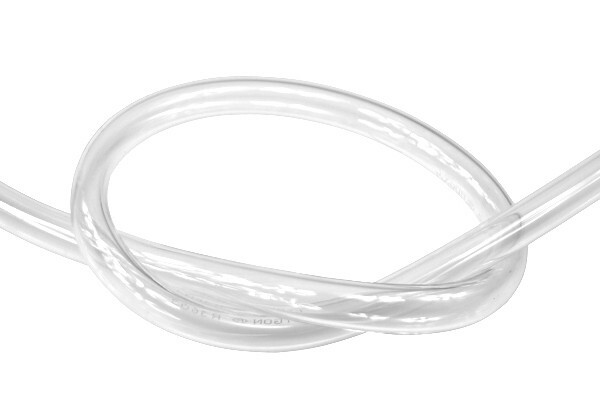 But this tubing is not only extremely durable, it is also great to handle: The highly flexible material gives the tubing exceptional bending and handling properties. We hence recommend using barbed fittings. This Tygon tubing is NOT compatible with the Alphacool Eiszapfen fittings and the compression fittings of the HF series. In order to be able to integrate this hose firmly and securely into your system, you need these barbed fittings and these matching hose clamps.